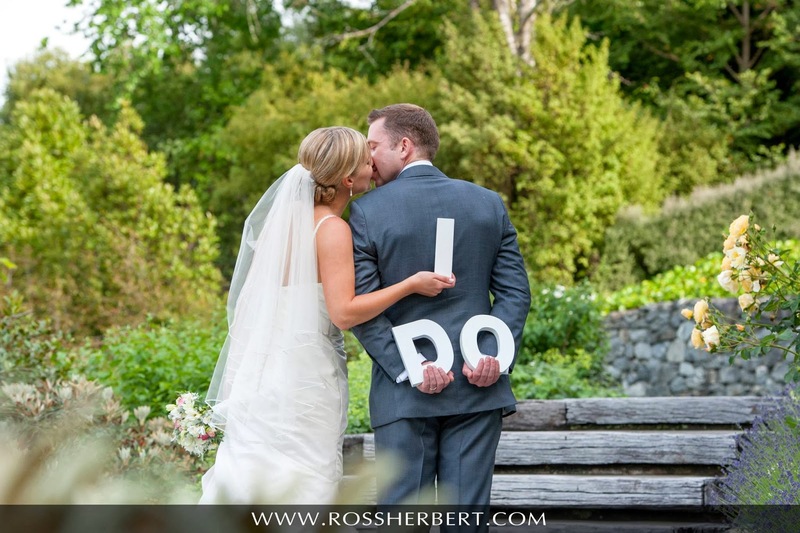 We are delighted to share with you some stunning photos of one of New Zealand Paperless Wedding couples. 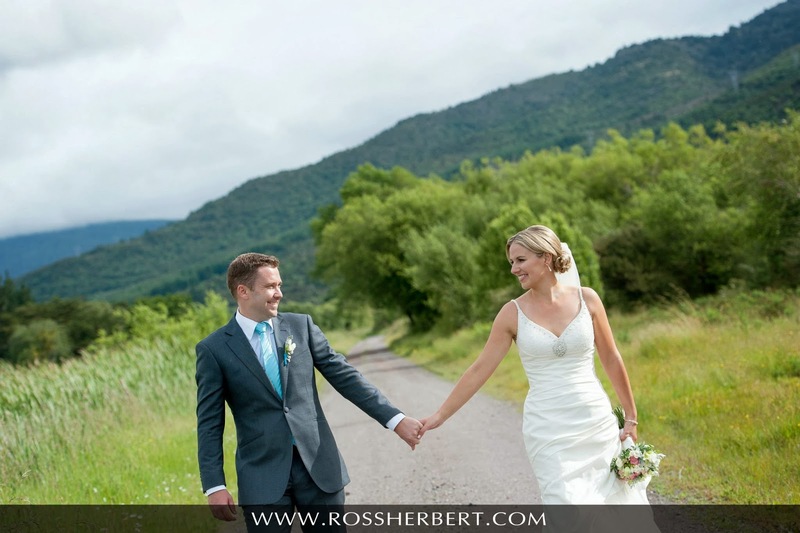 Gabby and Geoff got married in the beautiful setting of Oreti Village in Pukawa Bay, Taupo. 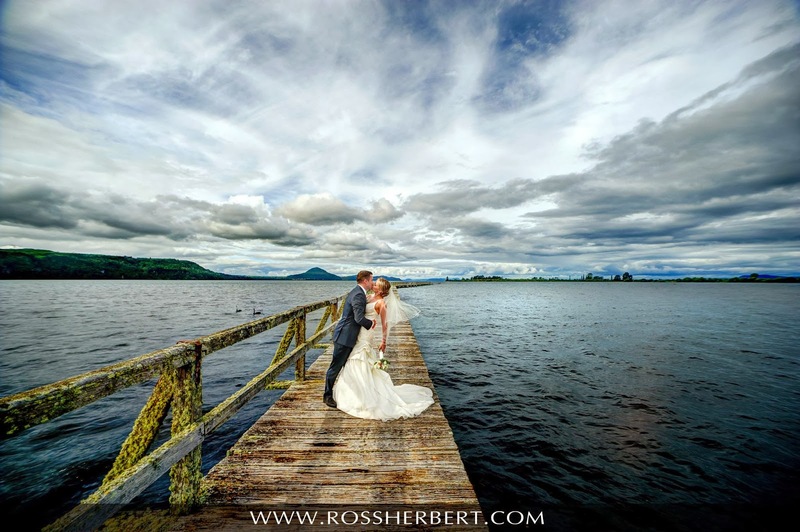 The photographs were taken by Ross Herbert who is one of Taupo’s most sought after wedding photojournalist. From the photos we have chosen you can see why! I love this photo! A nice fun shot. I had to include these in this post. Gabby they are amazing and I hope they will go on to be some amazing dancing shoes for you. This lovely couple used our digital wedding invitations and matching wedding website. 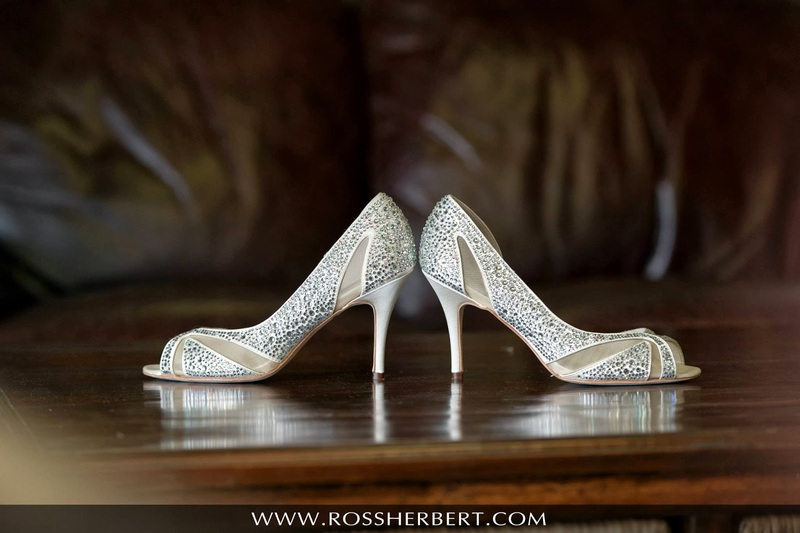 Their guests were far wide and so this allowed them to easily RSVP via Paperless Wedding. You both look like you had a truly wonderful day!